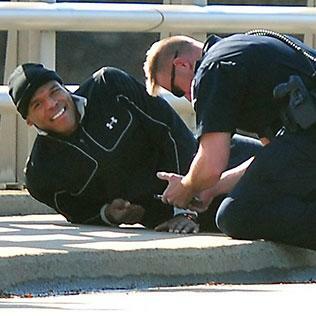 Cam Newton is in fair condition and undergoing tests at Carolinas Medical Center and will remain there overnight for observation. 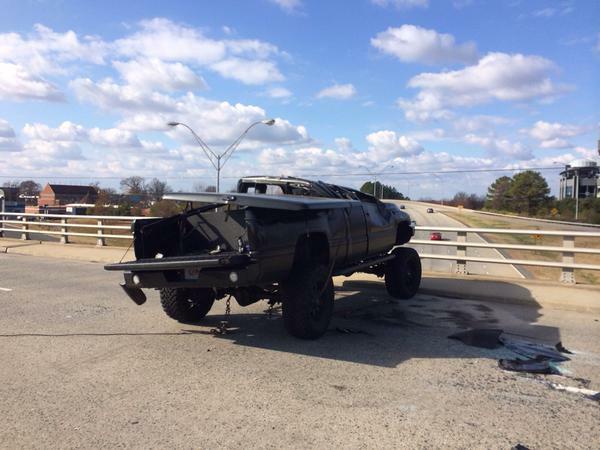 In a statement, Charlotte-Mecklenburg police say Cam Newton and the other driver were taken to hospital with non life-threatening injuries. 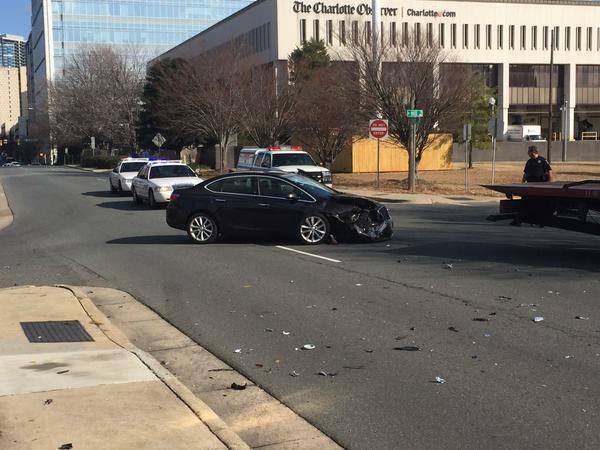 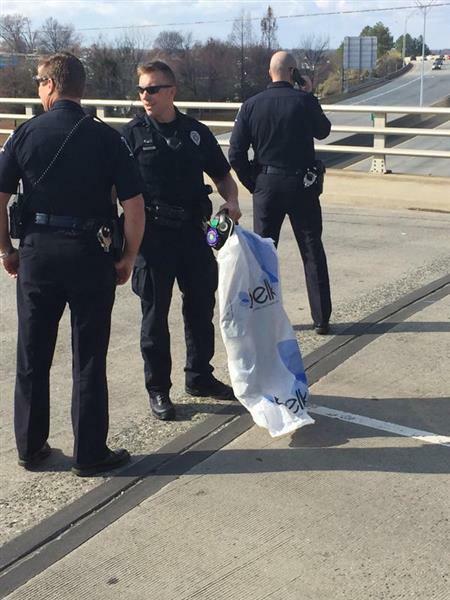 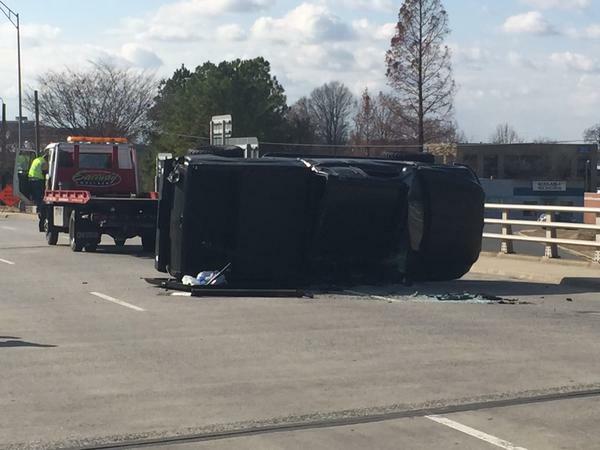 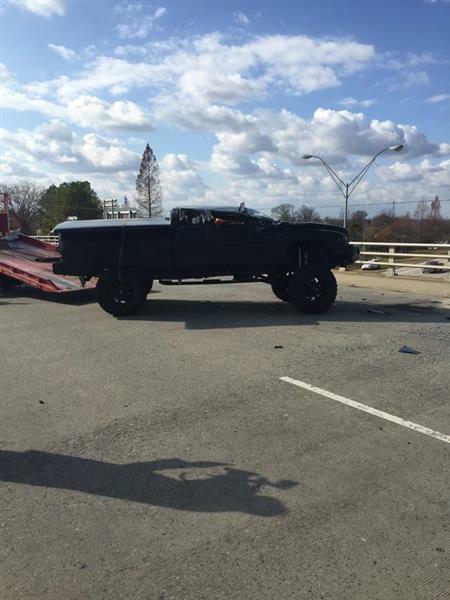 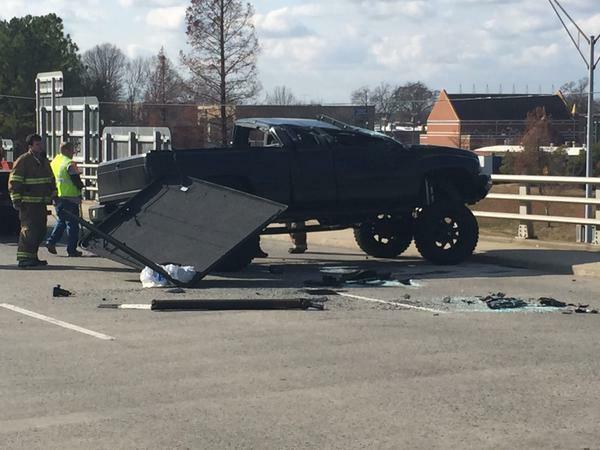 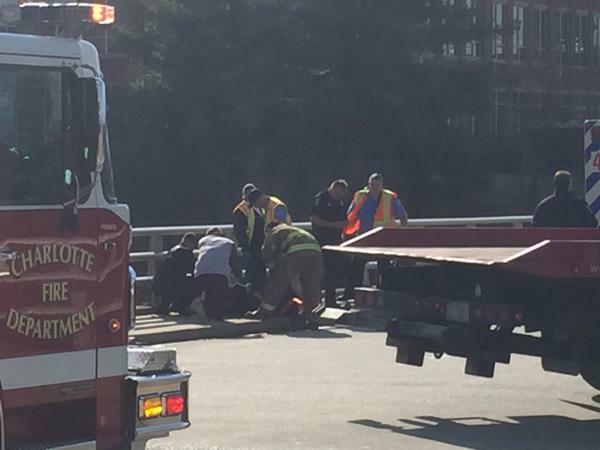 CMPD source says no injuries to Cam Newton.He did not want to be transported. 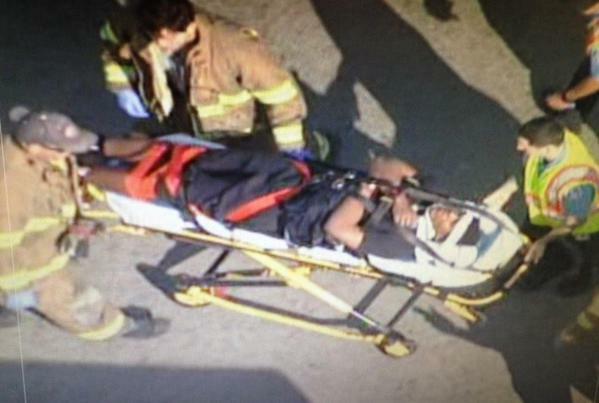 Taken to hospital as a precaution.